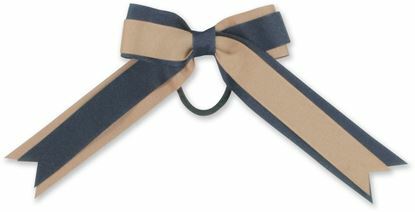 FBE123 - Wide 2-Looped Multi-colored Bow with Streamer Tails. 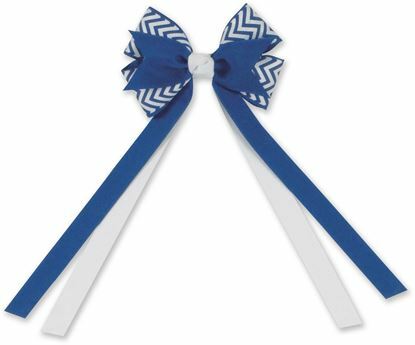 FBE109 - Large 2 layered ribbon bow w/tails. 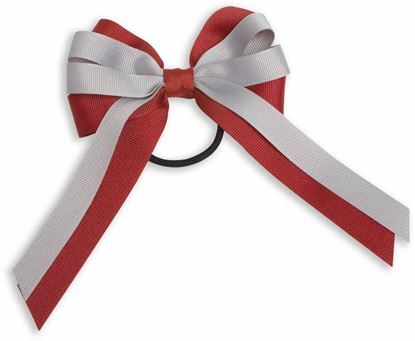 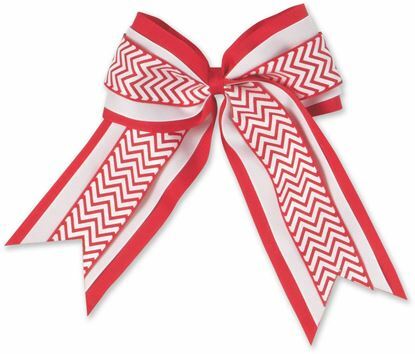 FBE68 - Looped Ribbon Streamer Bow.